This is a great reiew and it is coming from TruKid. I was sent heir new Hero Stick for review. It retails for $12.50 per stick or a 3 pack that is on sale for $29.99. We have been so sick here in this house and our noses are raw so i have been using this on our noses to help with all of the nose blowing we have been doing. It works for kids and adults ochies. 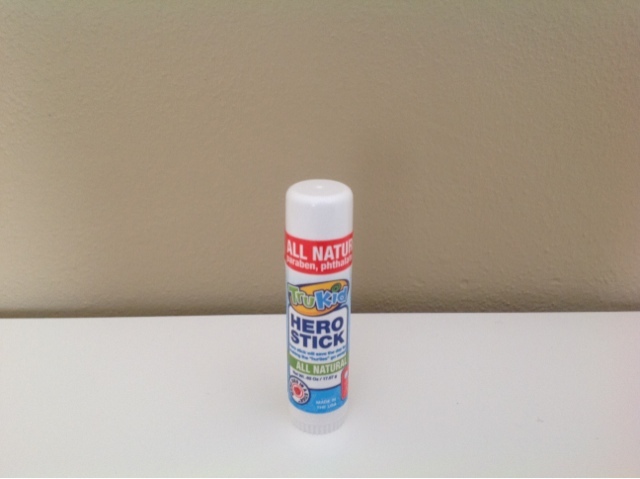 One lucky TTGG follower will win a tube of their own Hero Stick. 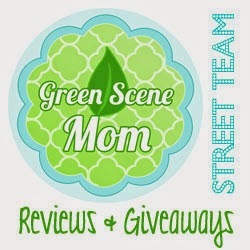 Trying To Go Green was not paid for this review. All opinions on this blog are honest and my own. Trying To Go Green is not responsible for unsent prizes from comapnies.